Thomas Clarkson Parrish was born in Philadelphia on November 17, 1846, to Edward Parrish and Margaret Shreve Hunt. Parrish entered the University in 1861 as a member of the College Class of 1865. 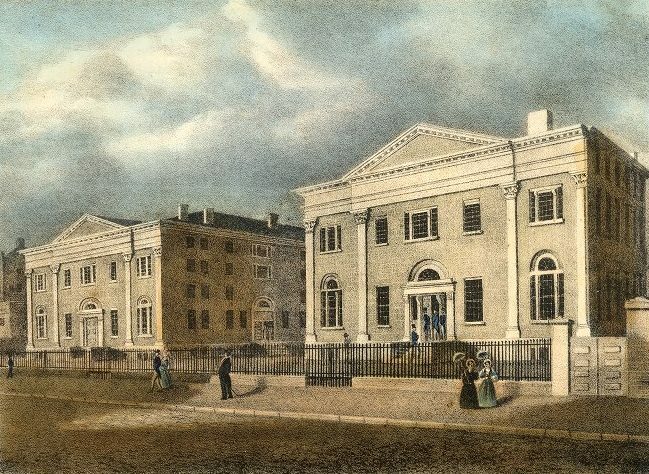 He became a member of the Philomathean Society before leaving Penn at the close of his freshman year. After studying at Harvard University from 1863 to 1864, Parrish was an agent for the U.S. Sanitary Commission until 1865, and then briefly, a merchant. In 1872, he moved to Colorado for his health. Here he became an artist specializing in etchings and was also elected to the Colorado State Senate, serving from 1879 to 1883. Parrish married twice, first to Fanny Cavender, and then to Anne May Lodge. He died in Colorado Springs, Colorado, in November of 1899.